How often does a transmission fluid get changed? What are the types of transmission fluid? Transmission fluid is a liquid that primarily acts as a lubricant for all the transmission’s moving parts. It also works as a coolant and as a sticky fluid that circulates power from the engine to the transmission. There are various fluids being used today for different transmissions. As to what’s best suited for your transmission, your user manual would tell you which one to have. For manual transmission, fluid is highly recommended to be changed every after 30,000 miles. For automatic transmission, the typical service interval is 60,000 to 100,000 miles. Failure to change transmission fluid on time will take a toll on the life of your transmission. Metal shavings and other dangerous contaminants may end up lubricating your transmission, thus causing more trouble with your car. Avoid hefty charges from auto mechanics by replacing your transmission fluid at the right interval. Dexron/Mercon. These two are often grouped together because of their similarity in terms of standards. Both of them include friction modifiers too. Aside from being two of the most popular automatic transmission fluid specifications, they’re also the bases of other transmission grades. HFM Fluids. By the name itself, this highly friction modified (HFM) fluid comes with friction modifiers for cars that need more reduced friction. Synthetic Fluid. 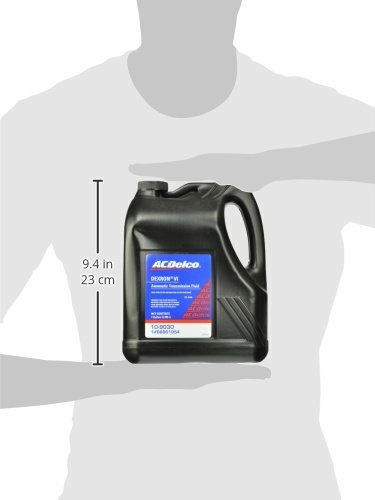 This type of transmission fluid meets closely the specifications of Dexron and Mercon. It offers much improved performance and better resistance to cold, heat, friction, oxidation, and shearing. These advantages have prompted several manufacturers to adopt synthetic fluid even if it costs a bit more. Type F. An old specification that was used in cars manufactured in the 1970s. It did not include friction modifiers which are essential in reducing friction in the transmission’s lubricated parts. The transmission fluid you need mainly depends on the make and model of your car. This is because each vehicle manufacturer has its own recommended type of transmission fluid. As always, check your user manual to make sure you’re using the right transmission fluid for your car. What kind of battery is good for my car?